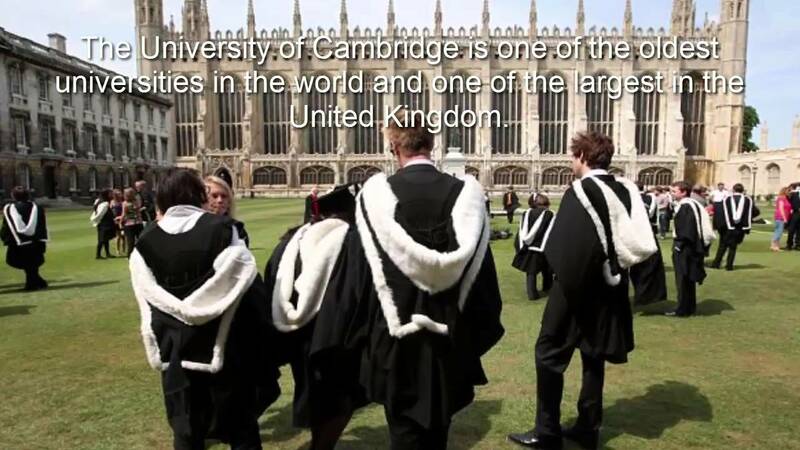 University of Cambridge is pleased to invite applicants to apply for a postdoctoral scholar position in genomics. The funds for this fellowship are available for two years. Applications are welcome before February 25, 2019. We invite applications for a post-doctoral researcher to join the plant-parasite interactions group (Dr Sebastian Eves-van den Akker) at the University of Cambridge Department of Plant Sciences. Funding is available for a full time position for one year in the first instance, with a flexible start date from March 2019 for the following 3 months. The research will be part of an ambitious Isaac Newton Trust/Wellcome Trust/University of Cambridge joint research grant to develop CRISPR-mediated proof-of-principle genetic modification of plant-parasitic nematodes. The successful applicant will use available genomic resources to design constructs to induce specific modifications in plant-parasitic nematode genes that produced measurable phenotypes in other nematode species. They will deliver RNA-protein complexes to parasitic nematodes by micro-injection, and measure the success of genome editing events using a combination of phenotypic screening, flow-cytometry, and/or whole genome re-sequencing. The successful applicant will work closely with the rest of the team to develop and trouble-shoot ideas, and will participate in the dissemination of research through publications and oral presentations both within the department and the transformation of plant-parasitic nematodes consortium. Applicants should possess, or will soon be completing, a PhD in an appropriate area. It is essential that applicants: 1) have expertise in micro-injection of nematodes (model and/or non-model species), 2) have experience in the design and execution of experiments using CRISPR, and 3) are persistent, inventive, have exceptional problem-solving abilities. Previous experience of working with plant-parasitic nematodes and maintaining plants in sterile tissue culture/plant care in a scientific environment is not required – training will be provided. Good interpersonal skills and enthusiasm are necessary. Please upload a CV and covering letter describing how you meet the post specifications. Contact Dr Eves-van den Akker (se389@cam.ac.uk) if you have any queries. If you do not receive a response from us one month after the closing date you should consider that your application has not been successful this time.